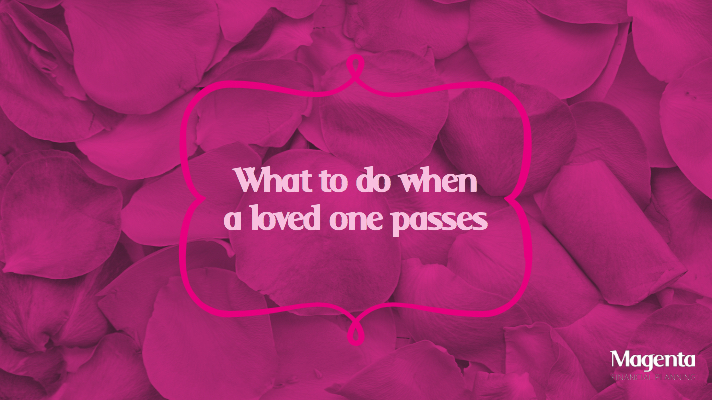 What to do when a loved one passes. 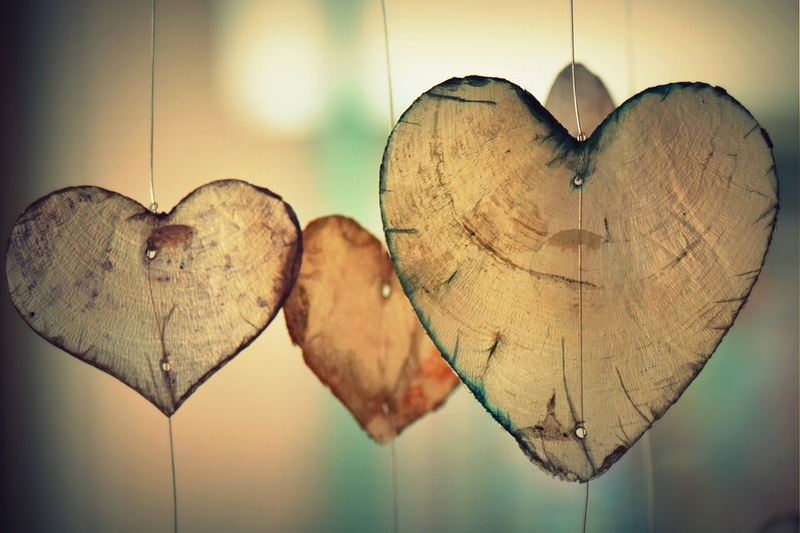 Losing someone we love is an emotionally charged time in all our lives. If you’re dealing with or facing the death of somebody close to you, financial issues may well be the last concern on your mind. It is important, however, that financial considerations are not left to escalate into financial crises. Debts can often be acquired in joint names. Sadly, with women being especially susceptible to this, many spouses are unaware of any joint financial commitments such as loans or credit cards. Car hire purchases, credit cards and mortgage repayments: there’s a whole host of monetary matters that need to be addressed. We’ve compiled a list of what needs to be done and where to find further information. Sadly, there are many instances where someone passes unexpectedly. If, however, you or your loved ones are aware that life is limited; either through illness or age then use the opportunity to make sure your finances are as prepared as possible. Having a one-stop document that lists all your loans, cards, insurance policies, key financial and health information can be tremendously useful and helps reduce the stress for those left behind. We have made the Magenta manual to make your life easier. This document is free to all our clients and available at a small fee for anyone interested. It’s a comprehensive document where all your key financial information can be stored and accessed with ease. Contact us to obtain your copy. 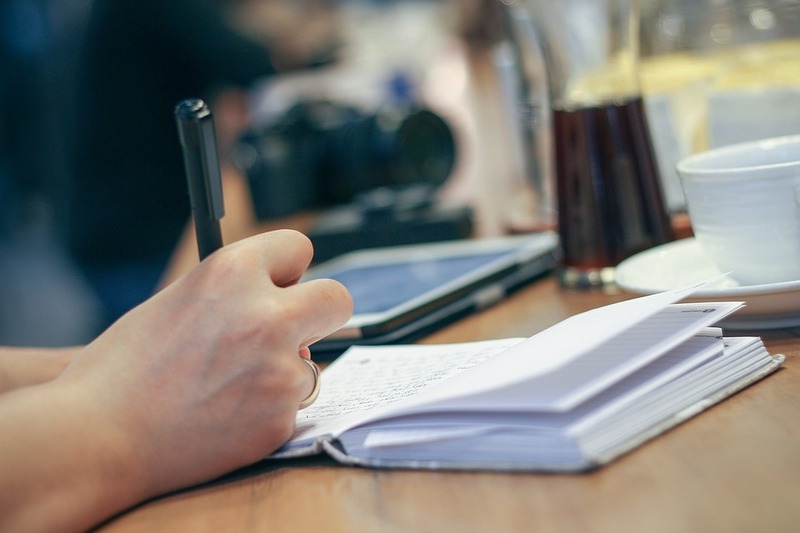 Estate planning has become somewhat of a hot topic over recent years. Changes to inheritance tax and upcoming amendments to care costs mean it is more important than ever to ensure your hard earned assets are distributed to the ones you love. Our free estate planning toolkit contains some fantastic advice and guidance to help you assign your assets. Find it here. Age UK have a very comprehensive list of the steps you should follow when a loved one has passed. You can find it here. We hope this information has been useful. For any further advice on your finances, no matter how sensitive the question, get in touch. We’re always happy to talk. Dementia and employment – what are your options? Should you let service providers know you have dementia? Living Together Agreements – a solution for cohabiting couples? 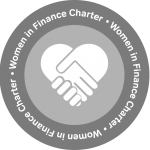 Magenta Financial Planning Limited is authorised and regulated by the Financial Conduct Authority. Registered in England and Wales number 10055304.